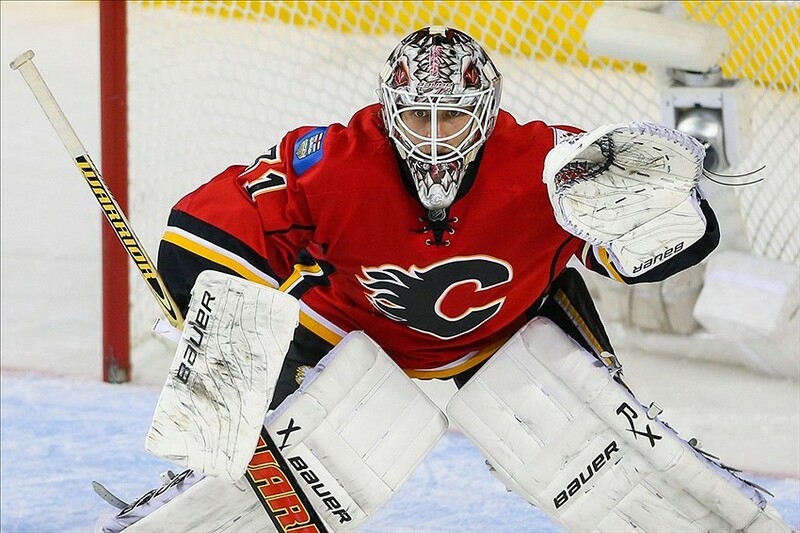 Calgary Flames’ goaltender Karri Ramo cleared waivers Thursday and was assigned to Stockton of the American Hockey League, the club announced. Ramo was initially named the starting goalie for the Flames this season but got off to a terrible start, going 0-3 with a 4.37 GAA and .879 save percentage in three starts. 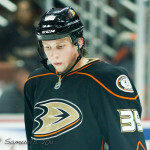 Ramo will make for an expensive minor leaguer, as he’s earning $3.8 million this season with a $2.85 million cap hit. He’ll become an unrestricted free agent on July 1. 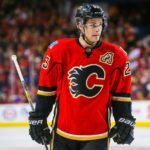 Considering Ramo was Calgary’s opening-night starter, the decision to put him on waivers is a little bit of a surprise given the fact that last season’s goaltending tandem of Jonas Hiller and Karri Ramo played a large role in the Flames’ ability to make the playoffs for the first time in six years. It’s also a bit of a surprise to see Calgary waive Ramo after only three starts. Perhaps this was partly done because the Flames are off to a 1-5 start and sit in last place in the Pacific Division and Western Conference with only two points. 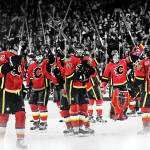 Ramo won 32 games in his first two seasons with the Flames and eventually supplanted Hiller as the starter during the team’s Western Conference Semi-Final series against the Anaheim Ducks last year. With this move, Hiller should see the lion’s share of starts in Calgary, with Joni Ortio serving as his backup. That is good news for fantasy hockey owners. Keep an eye on the situation if you need help at the goaltender position; Hiller could turn out to be a fine option.